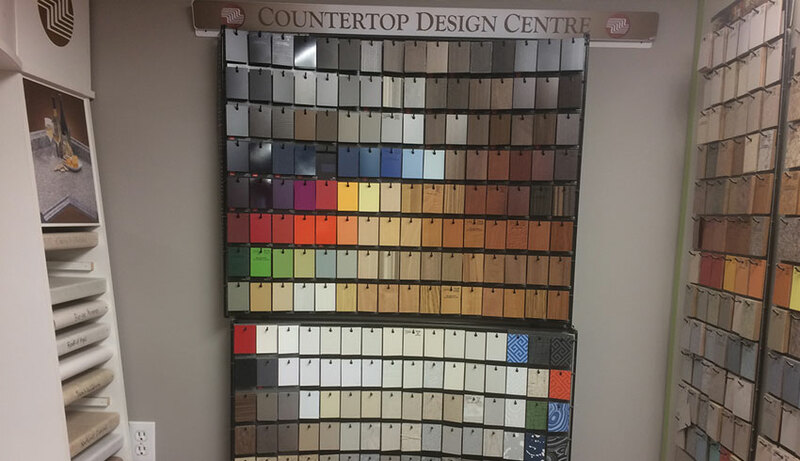 With over 25 years of experience in the countertops industry, Dan's Classic Counterworks provides workmanship for the residential and commercial markets. 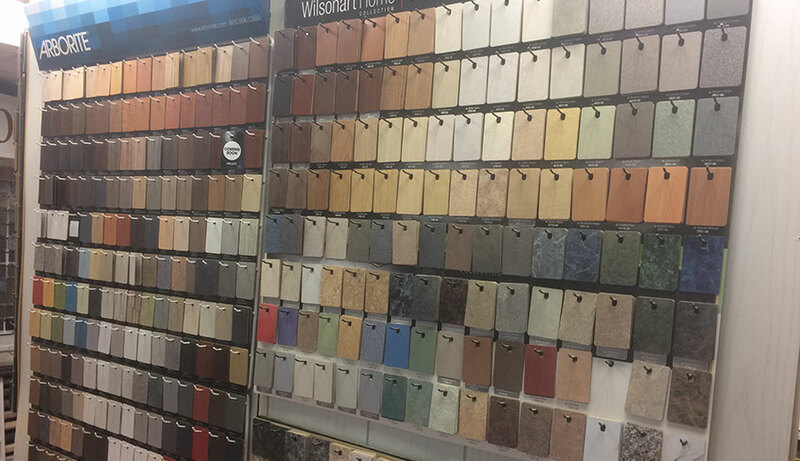 In need of a new countertop? 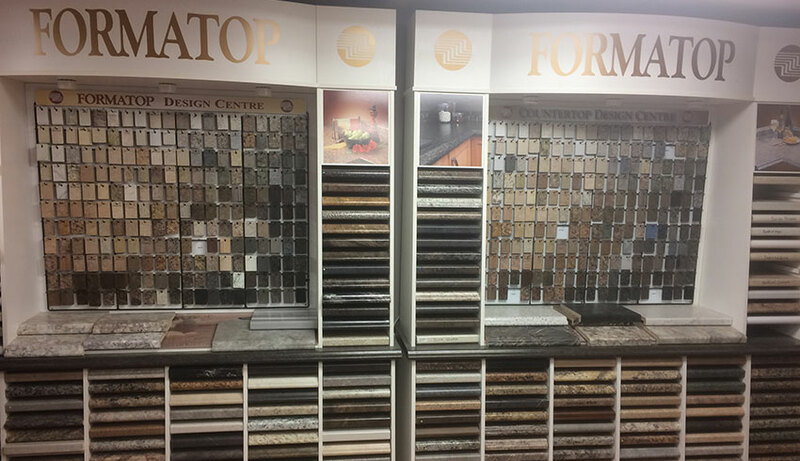 Let us help you find what you are looking for! 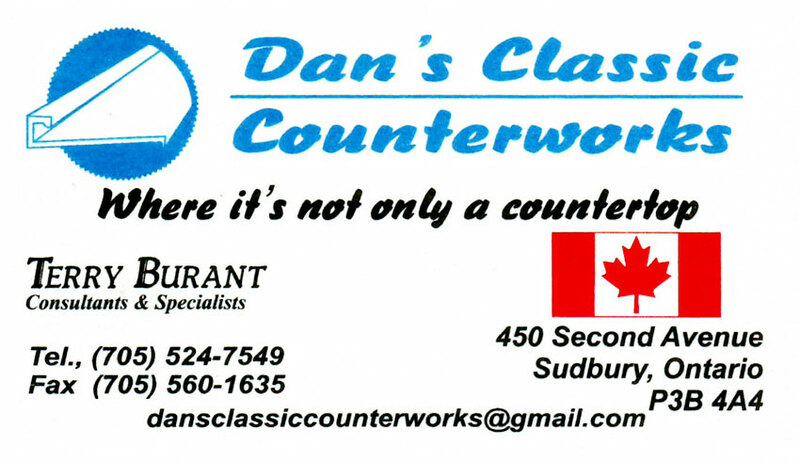 Dan's Classic Counterworks offers a variety of Formatop countertop models and colours. 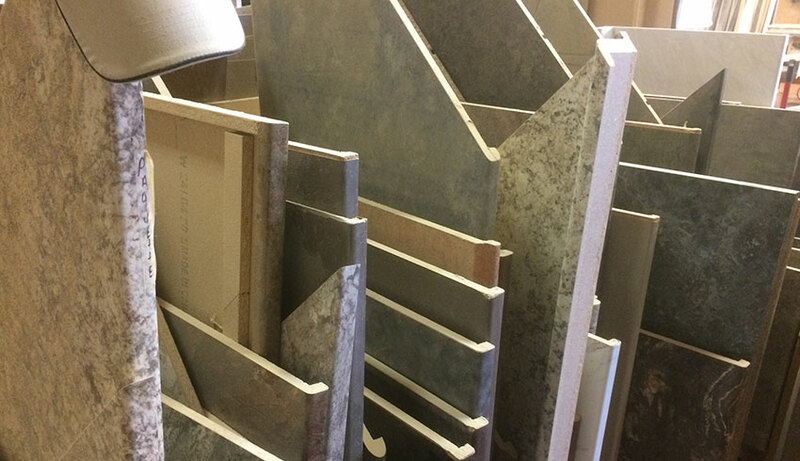 From purchase to installation we have everything to fit your countertop needs. 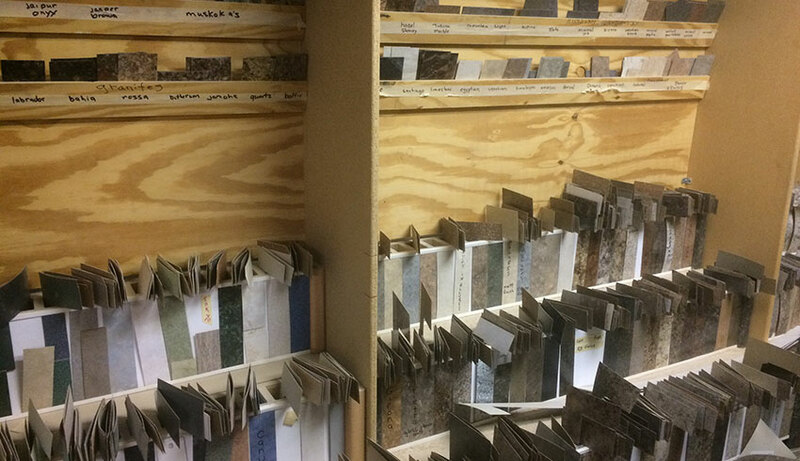 Feel free to come by the showroom to view product samples and ask any questions you may have. 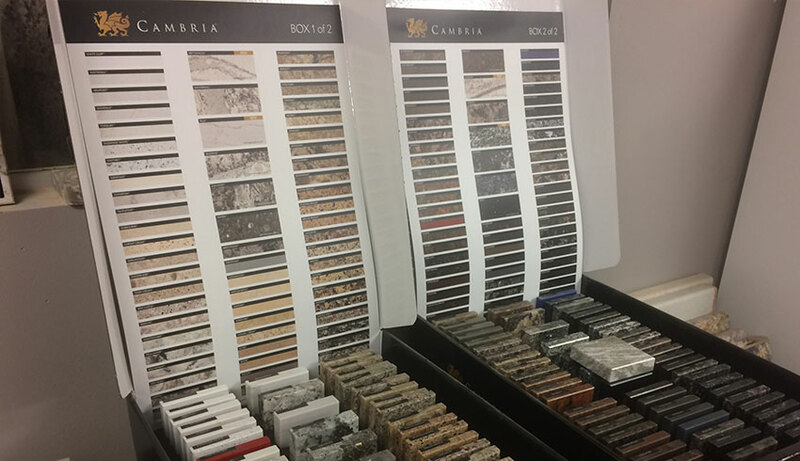 Granite and Silestone and a wide selection of Laminate Countertops. 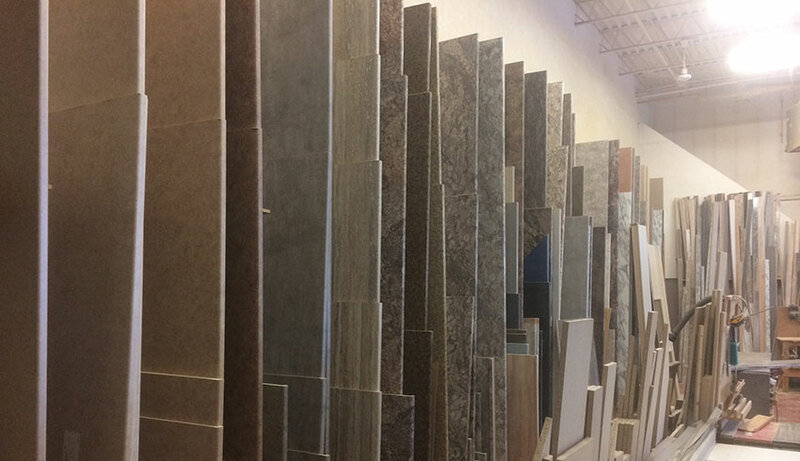 Installation Services to make sure the job is done right from start to finish. 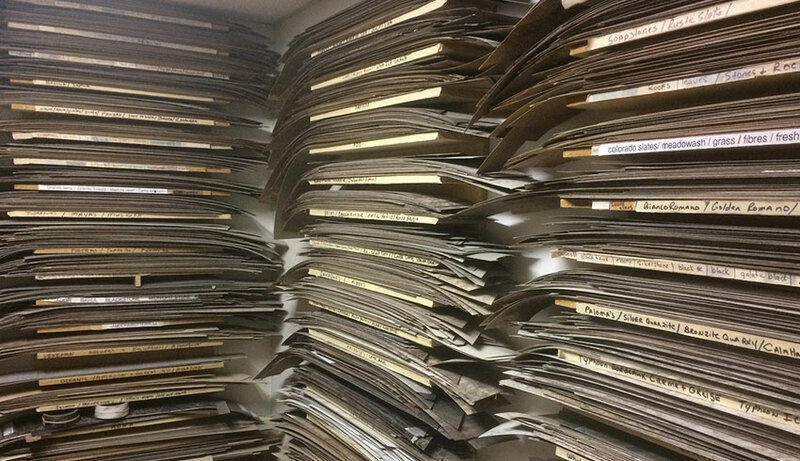 Contact Rick Potvin or Terry Burant to find out more today! 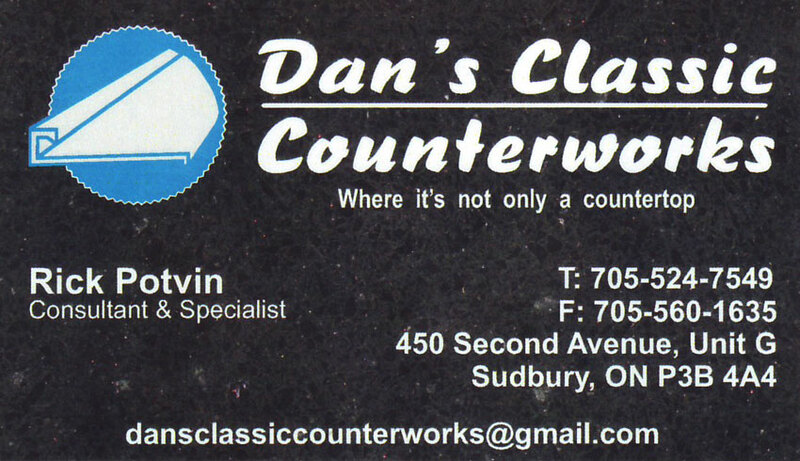 Dan's Classic Counterworks, Counter Tops, Cabinet Makers, Home Improvements & Renovations, Kitchen Cabinets, Kitchen Planning & Remodelling, Bathroom Remodelling, Woodworkers & Woodworking, in Sudbury, Ontario.